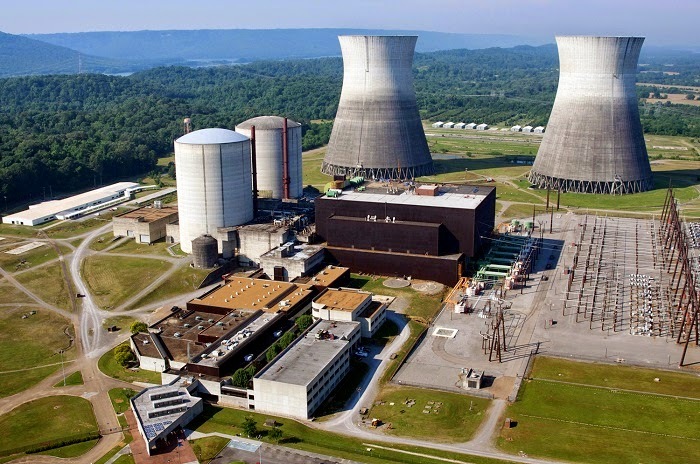 TVA has announced both in public form and in an official "road map" for its future that the two unit Bellefonte nuclear station is no longer intended for completion. 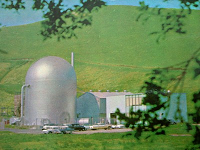 This plant was part of a wave of nuclear plants ordered by TVA in the late 60's and early 1970's when TVA was facing what it saw as enormous increases in demand through the 1970's. As those estimates proved overly high, TVA began to cancel nuclear plants it had ordered. The cutoff for TVA was not like that, though, for other utilities; while it completed some plants and outright cancelled others, there were some units that were slowed down, or you might say "put on ice" -- the two Watts Bar units (the first of which was completed after a long time period, and the second of which is due to be completed this year, i.e. 2015) and the two Bellefonte units. TVA actually cancelled outright three entire nuclear power stations which were ordered after Bellefonte. In December 1972 TVA ordered four GE BWR units for the Hartsville A1 and Hartsville A2 sites; in August 1974 it ordered two more for Phipps Bend and two more for Yellow Creek. August 1982 saw the first round of cancellations. In that month, Hartsville B1 and B2 were cancelled (17% and 7% complete, respectively) and so were Phipps Bend 1 and 2 (29% and 5% complete, respectively.) Two years later, in 1984, TVA cancelled Hartsville A1 and A2 (44% and 34% complete, respectively) and also cancelled Yellow Creek 1 and 2 (35% and 3% complete, respectively.) Clearly, it can be seen by the completion percentages that not all of the units were being constructed at the same pace -- deferral of work had already been taking place. 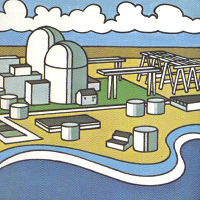 All of the nuclear units TVA ordered prior to August 1970 were completed (Browns Ferry, Sequoyah). 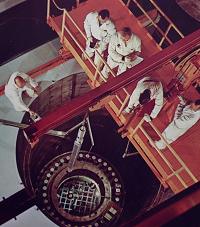 Only one of the four ordered in August 1970 has been completed (Watts Bar Unit 1, not completed until 1996) although another (Watts Bar Unit 2) will be. 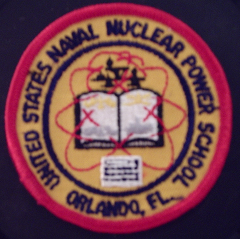 All of the units ordered later than August 1970 by TVA were cancelled. 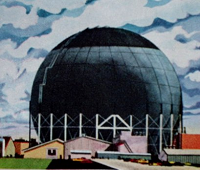 The only "in limbo" units with any state of completion that could offer hope of operation are Bellefonte 1 and 2, although it should be pointed out that some components of these units were removed and scrapped over the years and would need to be completely replaced. Knowing that last set of facts and the fact that TVA has expected nearly flat demand growth for some time (this was said way back when the plan to build a Generation mPower SMR plant at Clinch River was in the works and this author was told then that TVA did NOT need the power these units would generate, by an inside source) it isn't surprising at all that Bellefonte is on the chopping block again. Now, will TVA cancel these units outright? Or will it again place them in stasis? The word is not out on this yet, but when I hear it one way or another as a certainty, I will post that here.